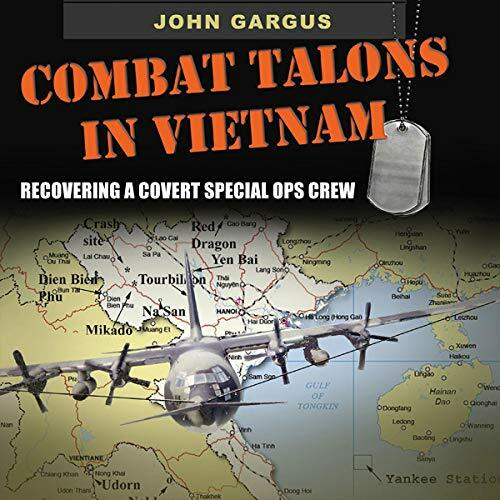 Showing results by author "John Gargus"
Combat Talons in Vietnam is a personal account of the first use of C-130s in the Vietnam War. 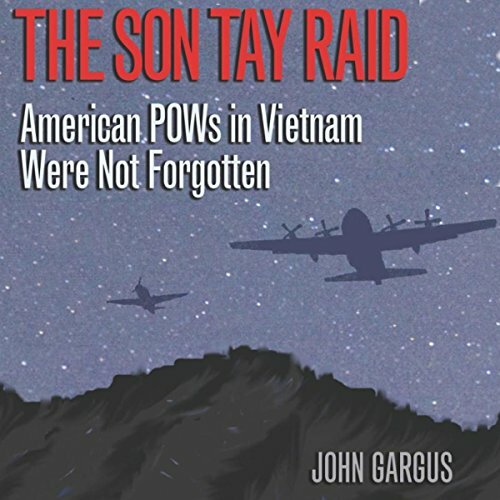 One night, John Gargus, a mission planner, oversaw an operation in which the aircraft - carrying 11 crew members - failed to return from a nighttime mission. For 30 years, a search for the missing aircraft remained in progress. When wartime mission records were declassified, Gargus embarked on a long journey of inquiry, research, and puzzle-solving to reconstruct the events of that mission and the fate of its crew.